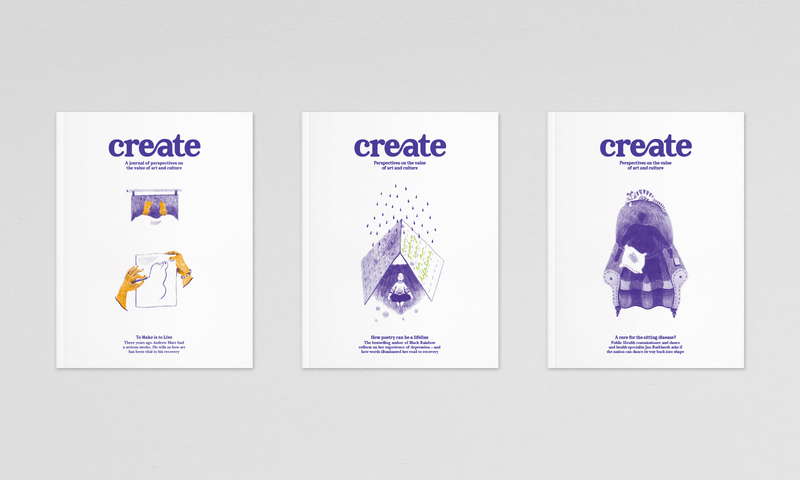 We worked with the Arts Council to produce three more issues of Create, its journal for the discussion of the arts’ place in society. 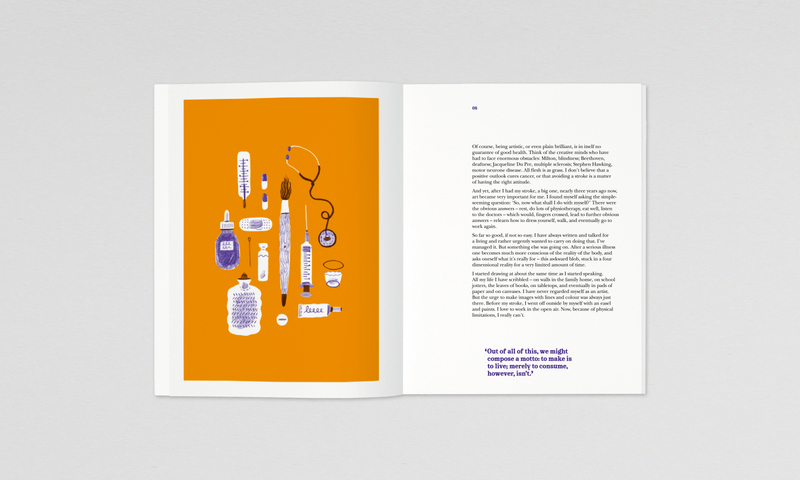 Focusing on the benefits to health and wellbeing that the arts can bring, each article offers informative and personal perspectives on the matter from the likes of Andrew Marr, bestselling author Rachel Kelly and public health commissioner Jan Burkhardt. 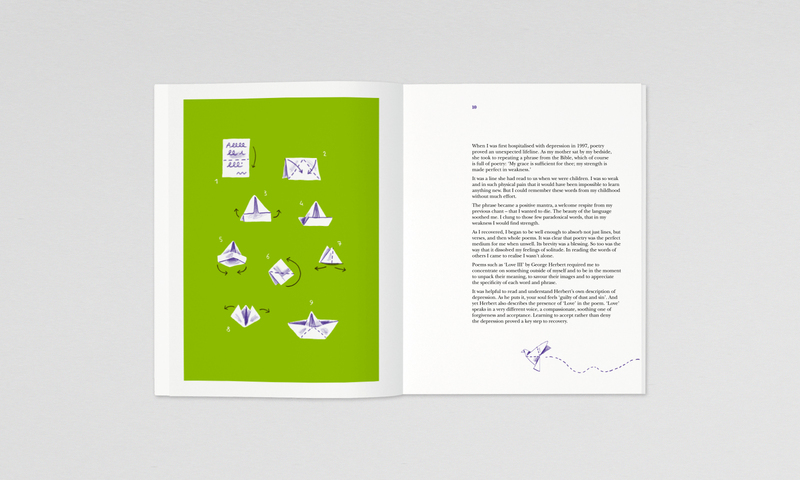 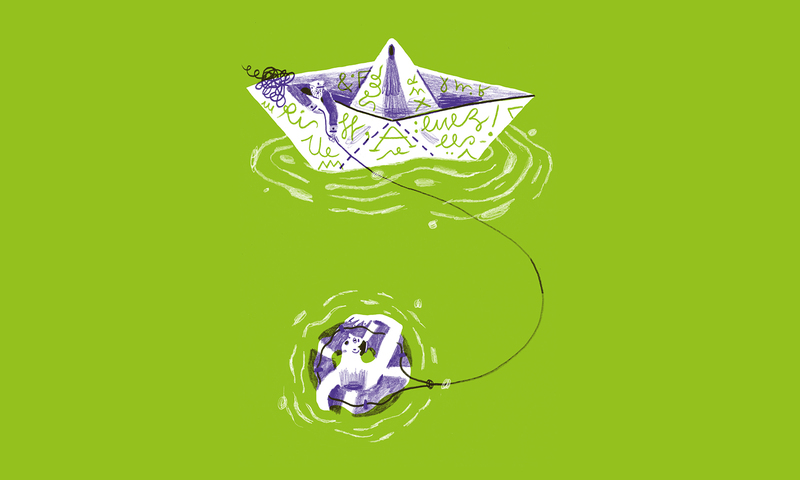 We commissioned Italian illustrator Andrea Antinori, whose charming and witty pieces grace each page.